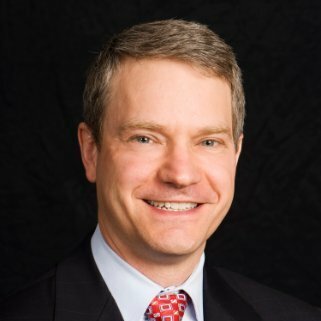 Edward L. Rand, Jr., CPA, is an Executive Vice-President of ProAssurance Corporation and the Chief Financial Officer. Prior to joining ProAssurance in November of 2004, Mr. Rand was Chief Accounting Officer and Head of Corporate Finance for PartnerRe Ltd. from 2000 - 2004. He also served as the Chief Financial Officer of Atlantic American Corporation from 1996 - 2000 and Controller of United Capitol Insurance Company from 1992 - 1996. Prior to this time Mr. Rand was employed by Coopers & Lybrand (now PriceWaterhouseCoopers) for four years. Mr. Rand is a certified public accountant and is a graduate of Davidson College where he majored in Economics. Jorge Jimenez joined the Federal Reserve System as FedGlobal Product Director in 2010, but he has been involved in payments systems for over a decade. Jorge is now helping change conventional wisdom on International Payments helping all financial institutions in the United States to provide low-cost international payments as well as remittance services. He received a Master in Business Administration from a joint program between the London School of Economics of London and Bocconi University of Milan. He then joined the operational arm of the Italian Central Bank, SIA Group, where he was first Project Director for the new European Clearing House in support of the newly introduced Euro (STEP2) and then in charge of developing the payment infrastructure for Central Banks in Latin America and Africa. 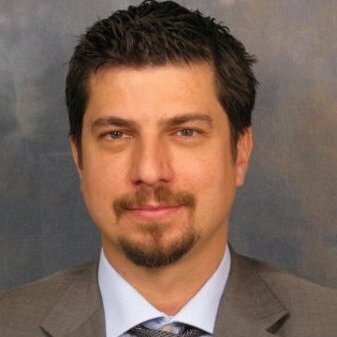 Jorge has worked closely with the World Bank Payment Systems team and has conducted business in over 30 countries. 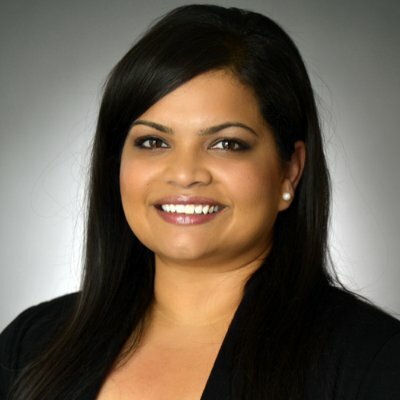 Anjali Kamath has been General Counsel and Compliance Manager at BitPay, Inc. since June 2014. As General Counsel, she is responsible for negotiations with business partners and merchant clients; Instrumental in closing contracts with top U.S. and International tech companies and payment processors. Prior to BitPay, Ms. Kamath served as Corporate Compliance Manager at ClearPoint. She also served at Lindner's Capital Advisors. Inc. as its Chief Compliance/Legal Officer for five years. She earned her law degree from Samford University’s Cumberland School of Law and her Bachelor of Arts from LaGrange College. Young Boozer was born in Birmingham and raised in Tuscaloosa. He earned a bachelor’s degree in economics from Stanford University and a master’s degree in finance from the Wharton School at the University of Pennsylvania. During the past four decades, Boozer’s career in banking, finance and investments has taken him from Citibank in New York and Crocker National Bank in Los Angeles, to Coral Petroleum in Houston and Colonial Bank in Montgomery. Treasurer Boozer also served as Deputy State Finance Director for Governor Bob Riley after his retirement in 2007. During his tenure in the Alabama Department of Finance, he played a key role in saving millions of taxpayer dollars through the restructuring of state bond debt and derivatives. Boozer left the Riley Administration in early 2010 to run for State Treasurer in his first race for elected office. 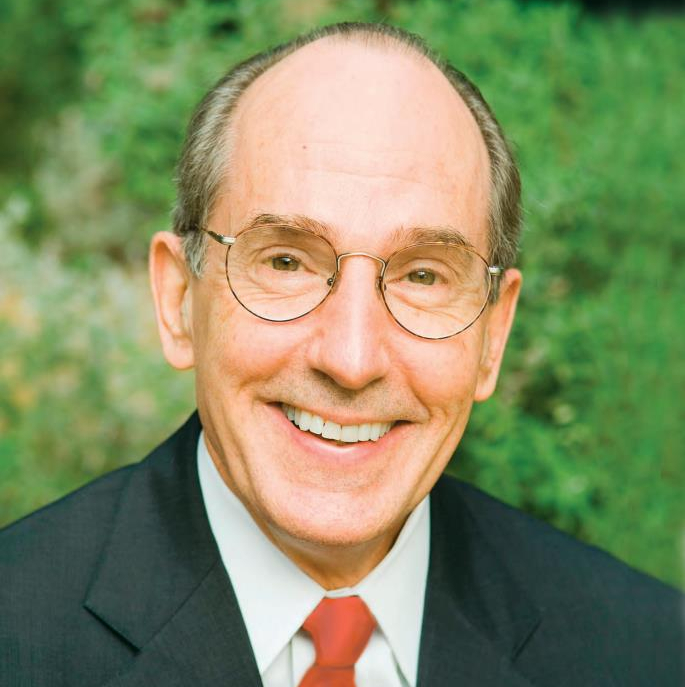 He is a member of and has held leadership roles in several organizations, including his church, the Rotary Club, the Alabama Shakespeare Festival, the Boy Scouts and Stanford University.